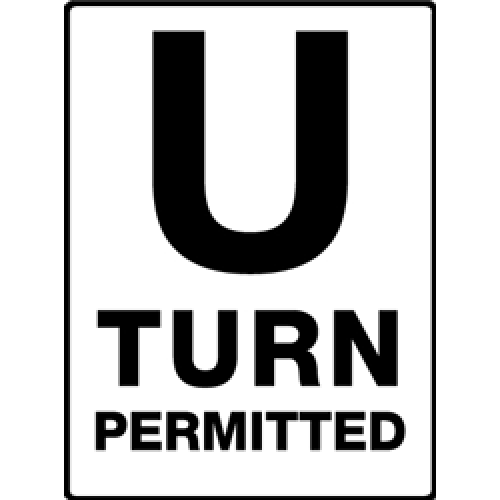 Three Minute Reboot: U-turn, Please! Sometimes u-turns are unwanted but necessary. They give us the opportunity to head in the correct direction. We can get placed on the right path….I often need redirection in my life and in my mind. At times, this happens quicker than I realize. I start thinking thoughts of judgements towards other people. I let anger rear its ugly head in situations I can’t control. It’s easy for me to let the what ifs and doubts speak louder than the truth of God. I let unforgiveness and worry consume me. The thoughts of my inadequacies easily overwhelm me. When I look in the mirror instead of seeing a precious child of God, I see flaws. That’s when I need to do a u-turn. I need a change of scenery. Redirection is a must. I need to stop in my tracks and run the other way. I need to turn to the truth of God. My thoughts need to be His thoughts. It’s not always easy, but it’s necessary. Will you join me? What is God showing you at this very moment? As your walking along the way this week, don’t let every thought that tempts to take you down the wrong path have its way. Turn around quickly and go the other direction. Speak truth into every situation that goes against God’s truth. Seek a better way. Seek truth. Thank You, Lord, for loving me so much. I don’t want to be stuck heading down the wrong path. Redirect my steps. I will follow.